Your favorite MMF’ers will be coming back in 2019! Sponsored by the Manchester Tourism Commission. 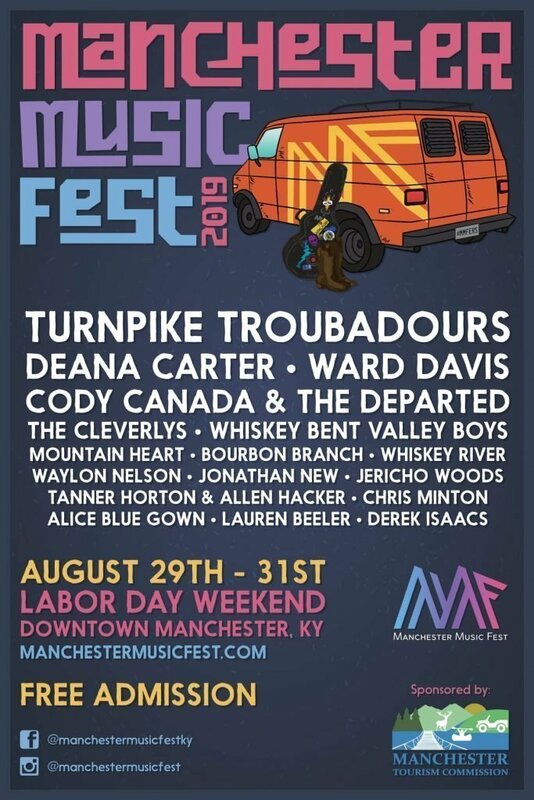 Two powerhouse festivals are hosting a party at the best music venue in Lexington! 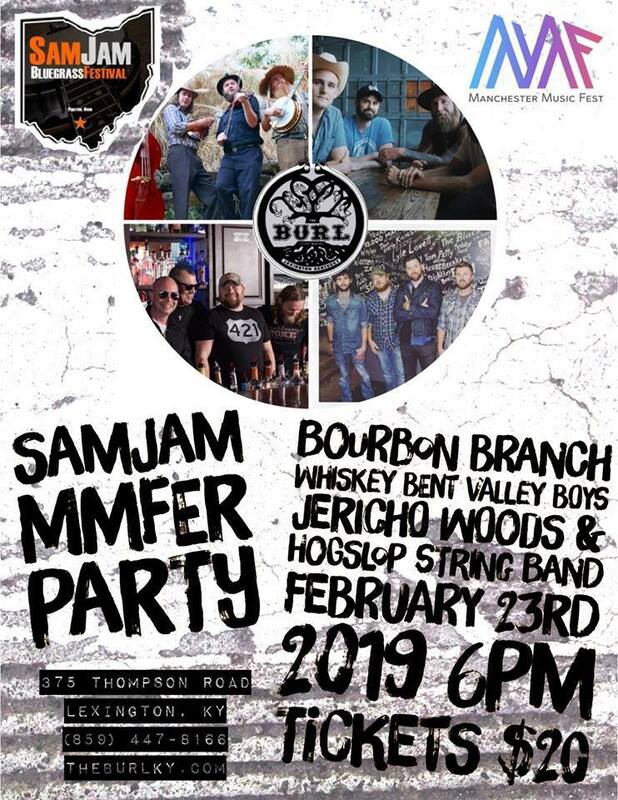 SamJam Bluegrass Festival the home of the rag heads and Manchester Music Fest the home of the MMF’ers are sure to tear the house down with a crazy good lineup for just 20 bucks! Y’all don’t want to miss this show!! Stay up-to-date on all the new announcements, giveaways, and so much more. Have any additional questions? Reach out to us on Facebook or send us an email and we’ll do our best to answer your questions. We’ve got a lot of events coming up before the festival. Be sure to follow our Facebook page to keep up with all the latest events. We’re now accepting sponsorships for 2019.